Based on a story by Lady Isabella Augusta Gregory “The Rising of the Moon” was directed by John Ford in 1956. In this movie many local Limerick people were hired as extras and there is also a scene (at 1:00 in the trailer) where the Limerick Castle can be seen. This film contains three vignettes of old Irish country life, based on a series of short stories. In the first “The Majesty of the Law,” a police officer must arrest a very old-fashioned, traditional fellow for assault. The second “One Minute’s Wait” is about an little train station and glimpses into the lives of the passengers. The final episode is “1921” and is about a condemned Irish nationalist and his daring escape. Based on the novel by Frank McCourt, Angela’s Ashes tells the story of growing up in Limerick after returning home from America. The film set in the 1930s and 1940s, it follows Frank and his family through the trials of financial difficulties with an alcoholic father. It is a right of passage movie depicting young Frank coming of age, becoming a man and finally making the escape he longed for throughout his life. This movie also took advantage of a great number of Limerick locals to play as extras. Additionally, the shots of the lanes depicted in the movie were actually filmed in Cork because according to the director, Limerick lanes did not look “poor enough”. This film was released at the Cannes Film Festival in France. The story unfolds as Shane, a hapless civil servant, gets more than he bargained for when he moves into an apartment (one of the old Georgian Houses) with Vincent, a gay fashion student. The movie follows Shane as he takes his first steps out of his comfort zones and into the strange world which Vincent introduces to him. The death of an elderly friend and co-worker encourages Shane to break free of the 9-5 shackles and to follow his dreams. The actor who plays Shane, Michael Legge also played the teenage Frank McCourt in Angela’s Ashes. Set in Dromore Castle (Castle Plunkett) in Co. 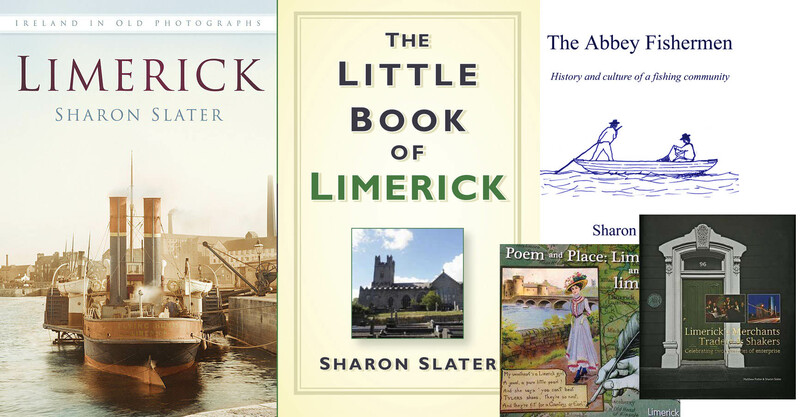 Limerick, “High Spirits” tells the story of Peter Plunkett (Peter O’Toole) the owner of a dilapidated Irish castle which has been converted to a bed and breakfast. Plunkett advertised the castle as “The most haunted castle in Europe” and set about creating ghost costumes and effects for their first group of American lodgers. At first annoyed by the inept hauntings, the American guests (including Steve Guttenberg, ) soon get what they paid for as the genuine ghosts of Castle Plunkett take umbrage with being cheaply exploited and stage a full scale paranormal event. Two of the castle’s ghosts, Mary Plunkett (Daryl Hannah) and Martin Brogan (Liam Neeson) become romantically entangled with two of the American Tourists. “High Spirits” wasn’t the only movie to be filmed at Dromore Castle, it was included in a trailer for the 1991 movie “Fatal Inheritance”. Set partly in Adare, it tells the story of Beau Geste, the classic adventure story of a young man’s dangerous journeys as part of the French Foreign Legion. The priceless Blue Water sapphire is coveted by the heirs of Sir Hector Geste – his new wife, Flavia; his daughter, Isabel; and his adopted twin sons, heroic Beau and pathetic Digby. When Sir Hector takes to his deathbed, Beau absconds with the stone, to keep it from his stepmother. Flavia pursues him to North Africa. ﻿Starring Michael York as Beau, and Marty Feldman as Digby. This was also Marty Feldman’s first directing role. It also stars Peter Ustinov and Ann-Margret. 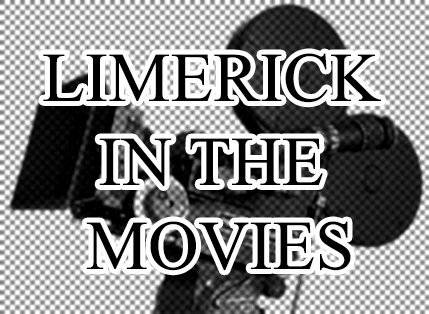 On a related note, Limerick has had many actors including the famous Richard Harris, but also the not so famous Liam Redmond, Constance Smith, Andrew Cherry, and Ada Rehan.